Jacquees puts his own twist on Drake's "Girls Love Beyoncé" and embodies a 60's theme inspired by a scene in The Temptations movie, "Earth Angel." This young guy just made me fall in love with his music. This remake is the stuff. 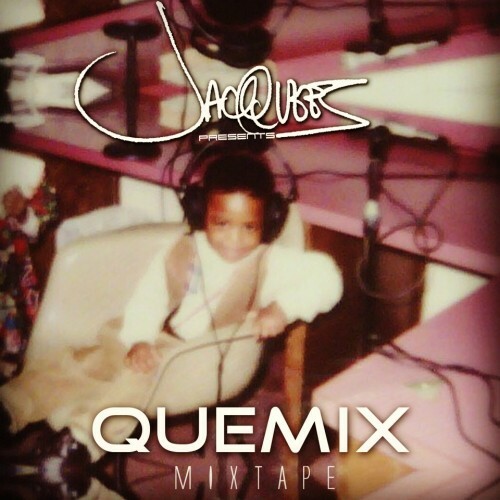 Take a listen, and download his mixtape: QUEMIX. LISTEN TO THE REST OF THE MIXTAPE HERE...AND DOWNLOAD BY CLICKING THE LINK!